S&S consultant provide you the services of event management with his young and dynamic team members. We will serve you at any type of events like parties, birthdays, and exhibitions, cooperate events and on weddings with decorations too. The urge to deliver more than our client expectations has always been our first preference. 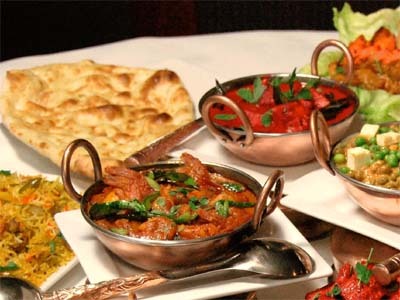 In less time we can provide you with our multiples services including catering. With this unended journey concurrently collecting of handling various experience and upgrade our strengths in all areas of event execution and event management. From choosing prefect venue to menu we did all for you in more professional environment and in affordable charges, to make your events stress free. We turn your ideas into action with the creativity of our dedicated team members in an optimize ways. Under one roof we provide you a wide span of our services as always our motto is to gain the satisfaction of our client in terms of providing best services in such a competitive rates. 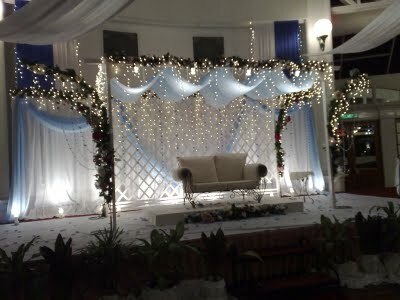 In today’s time wedding events are not ceremony itself but expression of your world through collective events.S&S will be there to make your wedding events as perfect as you dreamt about it.Wedding events need detail work which S&S with his team members will do for you as there are numerous things like themes, banquet halls, menus and so others. If you are in Karachi then S&S are just call away from you. 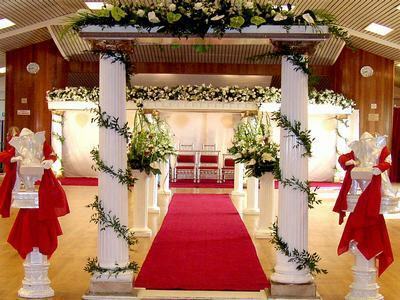 To make your wedding event stress free affairs. 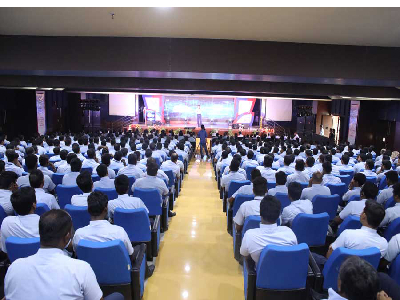 If you are in any business and has the issues of managing events related to business, S&S is there with his services to arrange Corporate include seminars, conferences and Launches.S&S is save your time and money for this purpose. 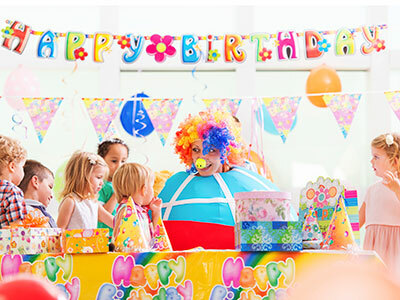 Birthday parties’ great knocking to any child self –esteem. Birthdays are always in the memory of child how he celebrates his/her birthdays. To make it more memorable don’t do alone for your kid contact S&S for their services. They come up with fantastic plans and arrange different games on their birthdays. Parties’ services are also providing by S&S. If you want to throw a party for your friends and you have a short time. S&S is call away from you. 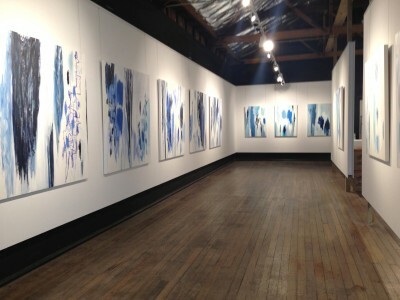 If you are worrying about décor and catering for your event S&S has solution for this. 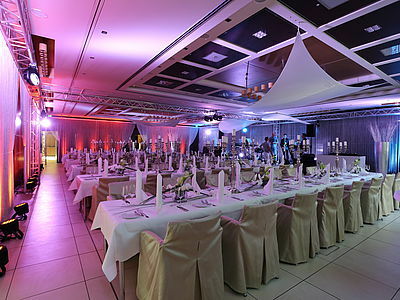 They can discuss the tinny details of your events then according to your requirements, they provide you their services. As it is always saying that “Photographs are taken as return ticket to a moment” S&S is giving you High Definition photos and videos services for covering your events.